In the book, “Linchpin,” Seth Godin talks about the “lizard brain” … that part of our brains that served our ancestors who lived in dangerous times. The lizard brain wants to keep you safe. It doesn’t want you to do anything to rock the boat. Anything that might embarrass you, risk the status quo, or put you into any kind of perceived danger will cause the lizard brain to put up resistance. The lizard brain comes in handy if you’re in a life or death situation like crossing a rattlesnake’s path. It is not helpful if you’re wanting to do something like speak in public, go for that promotion, or build your dream home. The lizard brain may see these things as rocking the boat and putting you in danger. It can’t tell the difference between taking actions that are outside your comfort zone and going toe-to-toe with a saber-toothed tiger. 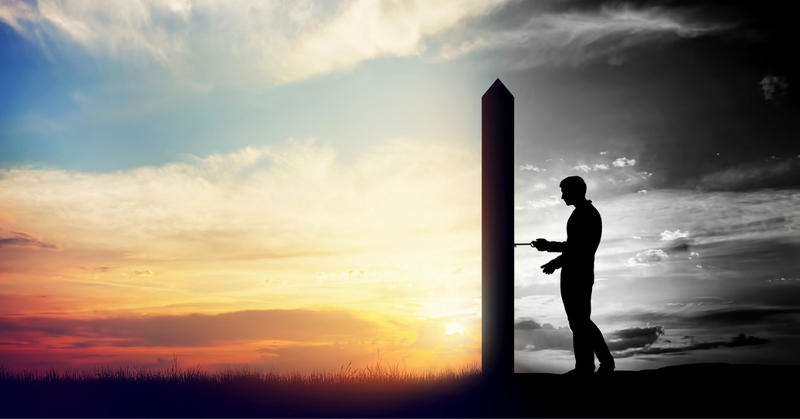 Yet, if you ever want to experience a life of freedom, you will need to confront things that are outside your comfort zone. In fact, you will need to confront everything! 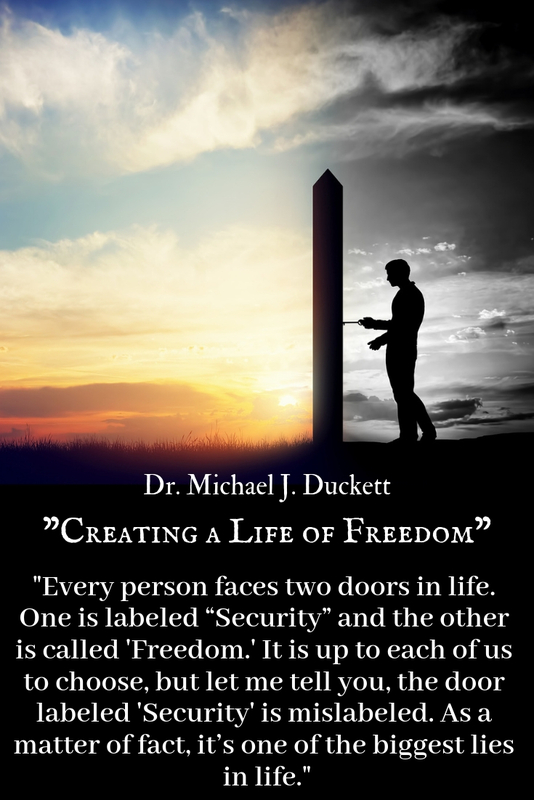 “Freedom is only achieved when we face EVERYTHING in our lives head-on,” Dr. Michael J. Duckett, Existing in a State of Power.